The Fourth of July is a day when we come together as a community to celebrate the signing of the Declaration of Independence on July 4, 1776, which officially announced that the United States was its own country separate from Great Britain. As a federally recognized holiday, it is an ideal day off from work to enjoy the summer and celebrate our freedoms. The weather in Chicago can be unpredictable and change drastically from season to season. 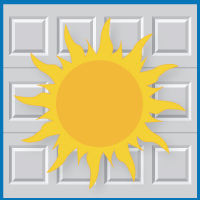 Keeping that in mind, it may be beneficial to take precautions and make sure that your garage is ready for summer weather. 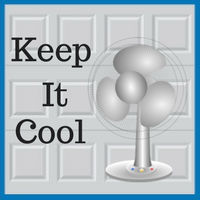 There are many steps that you can take in order to prep your garage for the upcoming temperature change. We have experienced a seemingly endless Winter in the Chicagoland area this year. And finally, the weather is starting to warm up! 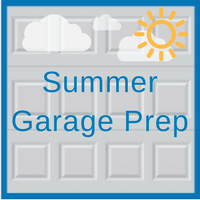 With the first day of summer just around the corner – June 21st – we would like to share a few tips for getting your garage ready for summer. Garage sales, barbecues, parties. Activity in the garage increases exponentially during the summer months. 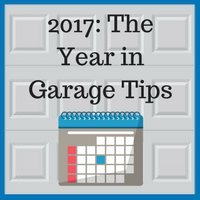 And as a result, it is important to prepare your garage in advance for the coming months. 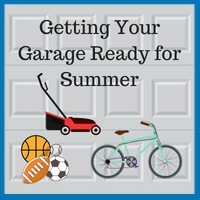 Is Your Garage Ready For Summer? Garage sales, barbecues, parties. Activity in the garage increases exponentially during the summer months. 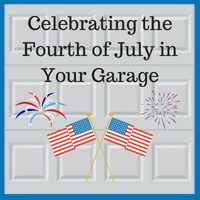 It is important to prepare your garage in advance for the coming months. 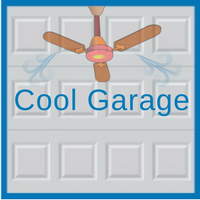 Summer means increased traffic through your garage. 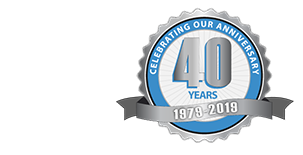 Therefore, perform a periodic safety inspection of your garage door. 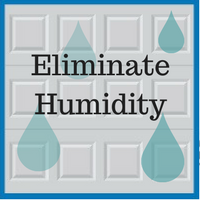 This is especially important for those garage doors equipped with automatic openers.